eSiren and eHorn: Delivering loud, clear tone notifications from an innovative patent pending design. One concept. Endless Solutions. Now there’s a faster, easier way to customize and reconfigure visual and audible signaling. Vibratone® Electronic Horn: Our patent pending electronics design produces a loud, clear, distinctive electronic tone. 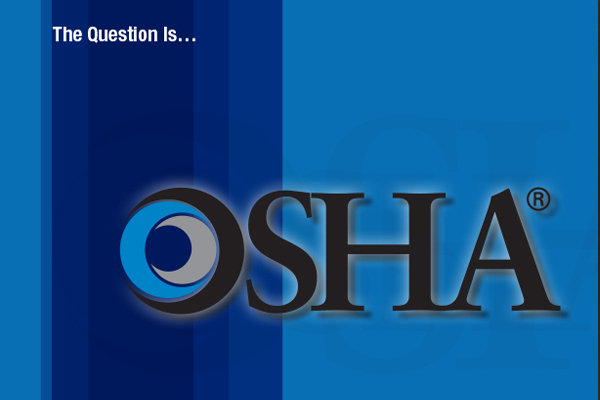 Increasing emphasis on employee safety, particularly as it relates to fire protection and emergency evacuation, continues to energize demand for sophisticated audible and visual warning and mass notification systems. This brochure reiterates the purpose of this standard, who it applies to. and general requirements - all items to consider when developing your Federal Signal Total Solution. 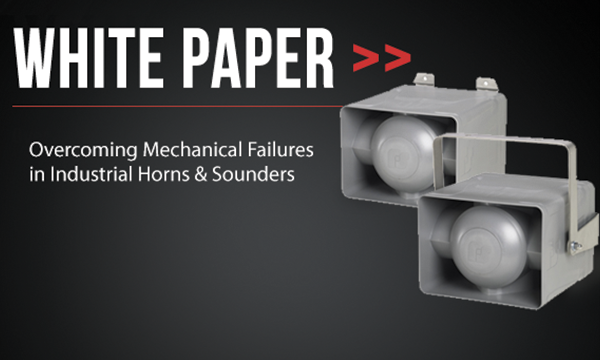 This white paper is a discussion on electromechanical vs. electronic horns and sirens; including is an in-depth review of advancements in electronic horns and sirens and how they have overcome mechanical limitations.